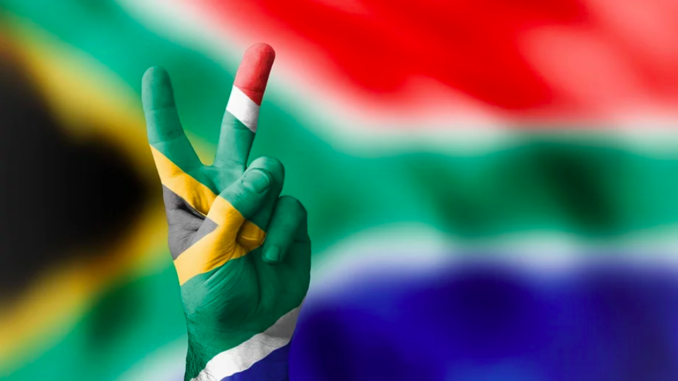 Our South African national anthem Nkosi Sikelel’ iAfrika was named best national anthem in the world by The Economist. It won this award because of its inclusivity and ability to bring people together. Our anthem which, pieces together lyrics in Afrikaans‚ English‚ Xhosa‚ Zulu and Sesotho, combining an eponymous poem originally written as a prayer by late poet Enoch Sontonga and parts of South Africa’s former anthem, “Die Stem”, was hailed as “an act of musical healing”. And so, we’re calling all South African’s to be united by song and the spirit of Ubuntu in our Anthem project.